Headphones are possibly one of the most used accessories while working or playing games on a computer. And when not in use, they simply add to the clutter on your table. 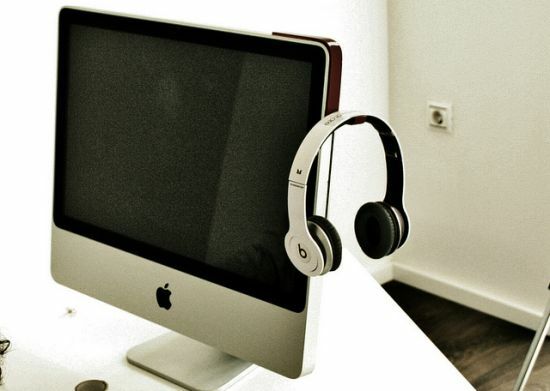 Reducing the clutter from your workstation, Spanish designer Jorge Newvillage has come up with an ultimate accessory called the “Kancha” for your iMac that smartly clasps your headphones to ensure you work on a clutter free desk. 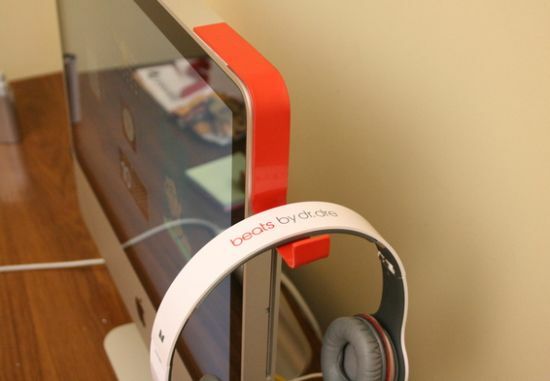 Finished in robust methacrylate, the iMac accessory elegantly hooks your headphones to your computer to remove messy wires from your work area. 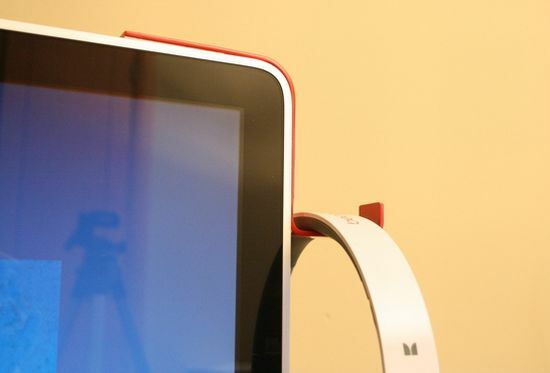 Featuring a neat yet functional design, the KANCHA can be used with different size of iMac models. 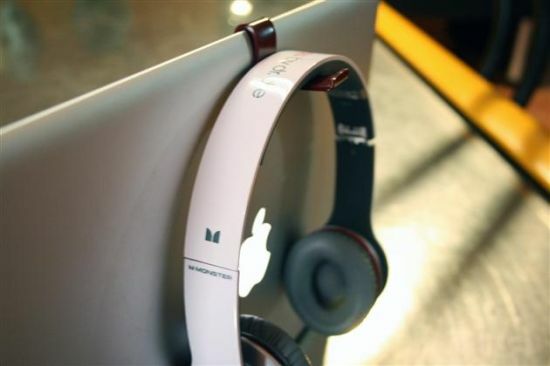 In case, you own a MacBook PRO, then you can use the “Kancha Jr.” to clasp your headphones.